Ever since the reveal of Android Wear, we've been waiting for that awesome-looking Moto 360 watch with the circular screen. And waiting. And waiting. Though it looks like the release or at least the announcement might finally come next month, LG isn't missing the opportunity to get people excited for their second Android Wear device after the G Watch. 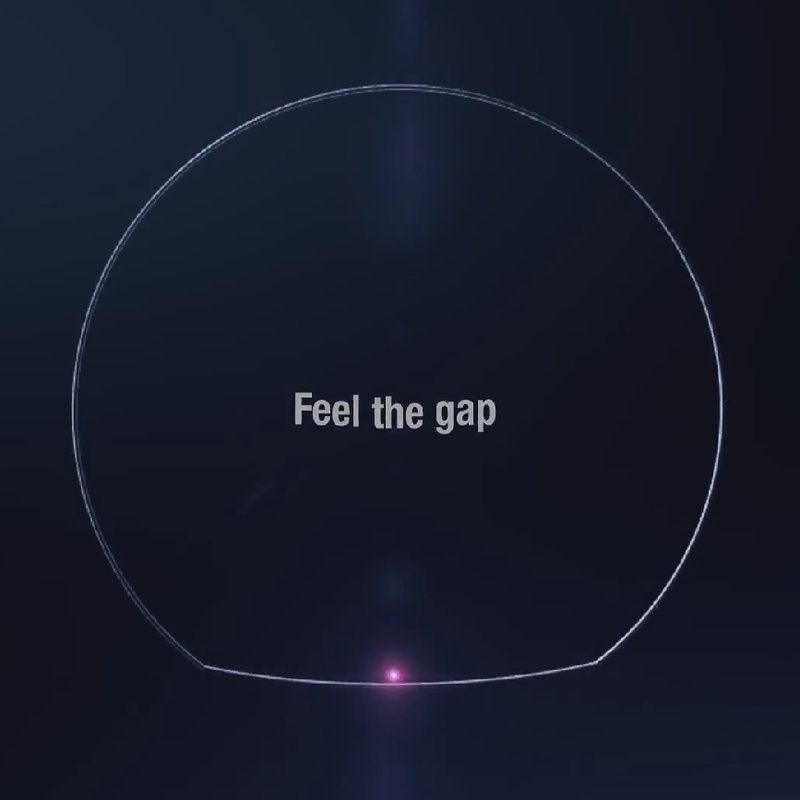 Behold, LG's 30-second teaser for a watch announcement at the IFA show, which starts in Berlin in just under two weeks. 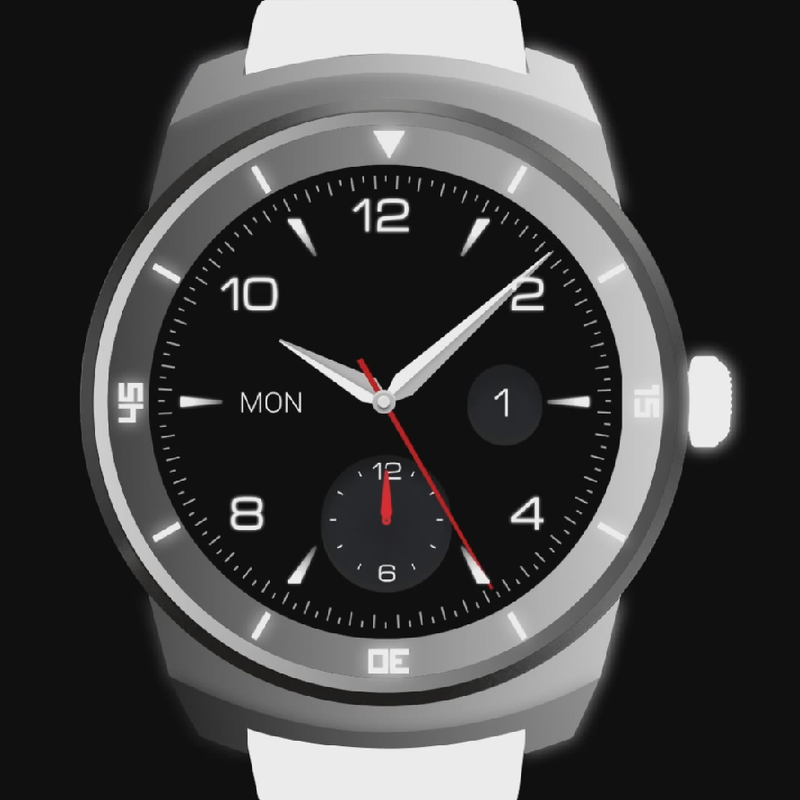 The trailer features an "R" logo, some not-so-subtle digs at the design of the Moto 360, and at the end, what appears to be an outlined render of the watch. 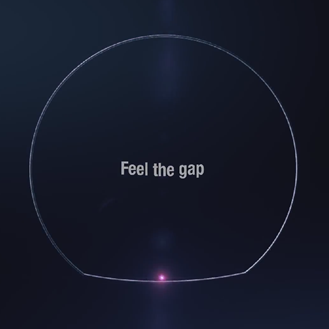 The split-second freeze frame shows a completely circular screen and a more "traditional" watch design, with full diver-style lugs (the little arms that hold the watch strap). Contrast that to the Moto 360, which has lugs hidden underneath the watch body for a more contemporary look. An LG representative has confirmed that the device will be called the "LG G Watch R."
A lot of our readers were disappointed when they found out that the Moto 360 would use a small cutout on the bottom of the screen. 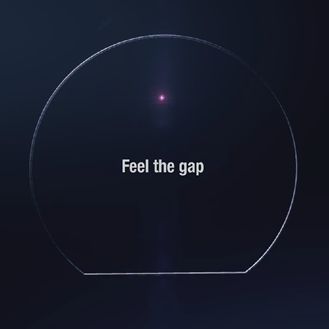 LG clearly sees a marketing opportunity here, and the exaggerated graphics linger on an outline of the semi-circular shape that the final version of the 360 uses. 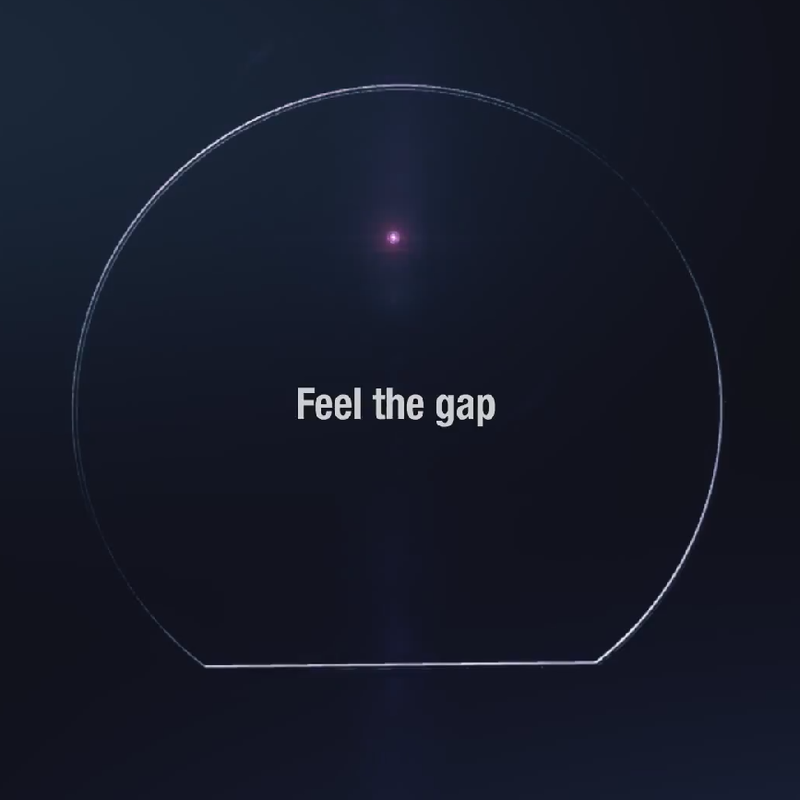 The teaser makes sure you don't miss it by claiming the screen is a "perfect circle." There's no concrete evidence that this watch actually runs Android Wear, but with the "G Watch" branding, it's a pretty safe bet. We'll see more of the G Watch R, hopefully including a price and release date, at IFA from September 5th-10th. [Weekend Poll] G Watch R: Hot Or Not?